Otis Ryan has caused several disturbances in a Florida area lately. His most recent: telling kids in the playground where babies come from. WPBF NewsOtis Ryan accused of yelling where babies come from to children. Otis Dawayne Ryan, a 30-year-old man from Florida, was arrested on May 20 and charged with disorderly conduct. Ryan was arrested after he scaled playground equipment at a park at Clearwater Beach, Fla. and shouted a vulgar explanation about where babies come from to the children who were playing there. Police said Ryan was approaching tourists and making inappropriate comments to women in an effort to get their male partners to confront him. An officer in the area was watching him at the time. The officer then saw Ryan head to the playground. In the arrest report, the officer wrote, “I watched [Ryan] walk over to the busy playground area and climb to the top of one of the children’s toys that was being occupied by children between the ages of 4 and 6. He then started shouting from the top telling the children that babies come out of women.” The report noted that Ryan used a vulgar term during the incident. “At that time parents were rushing to the area to remove their children,” the officer wrote. The court record shows that Ryan was found guilty. He was released but ordered to stay away from the park and fined $118. According to local authorities, Ryan has already caused several disturbances in the area. Police records show arrests on charges for disorderly conduct, battery, and carrying a concealed weapon – all within the last year. On May 18 – just two nights before the most recent incident – Ryan was arrested for disorderly conduct along with another man, Eric DeTiege. According to police, the two men started cursing in front of a street performance on Pier 60, where children and their parents were watching in attendance. The men reportedly began dancing into the act. When they were asked to leave, they refused and swore at the performer, which is when the police were called. Records list 44-year-old DeTiege with a Tampa address, while Ryan’s is listed as transient. 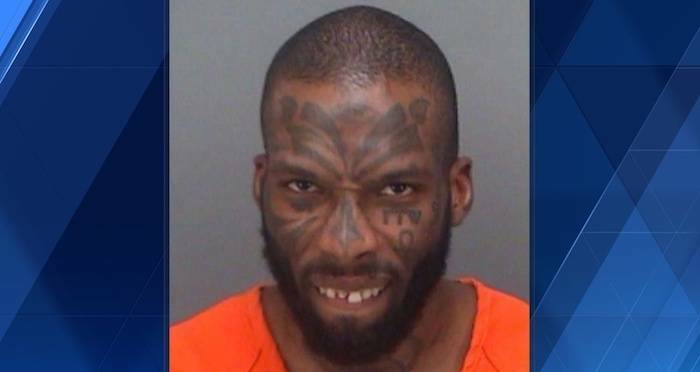 Next, read about the man from Florida who was arrested for trying to barbecue child molesters. 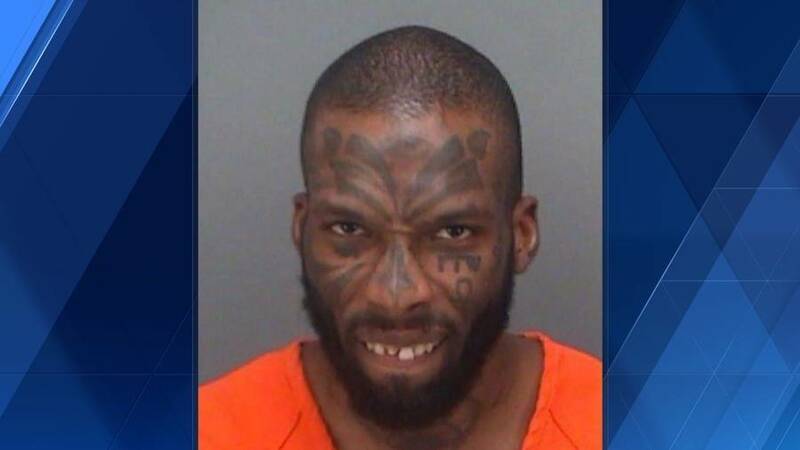 Then, read about the Florida man who fled the cops and was brought down by his own pants.